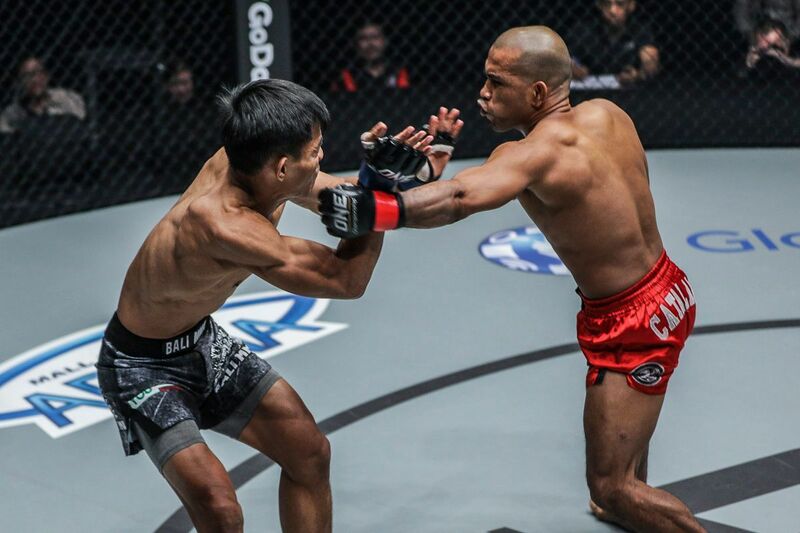 The bout card for ONE Championship’s first trip to Yangon, Myanmar of 2019 continues to get bigger and better with the addition of more marquee names. 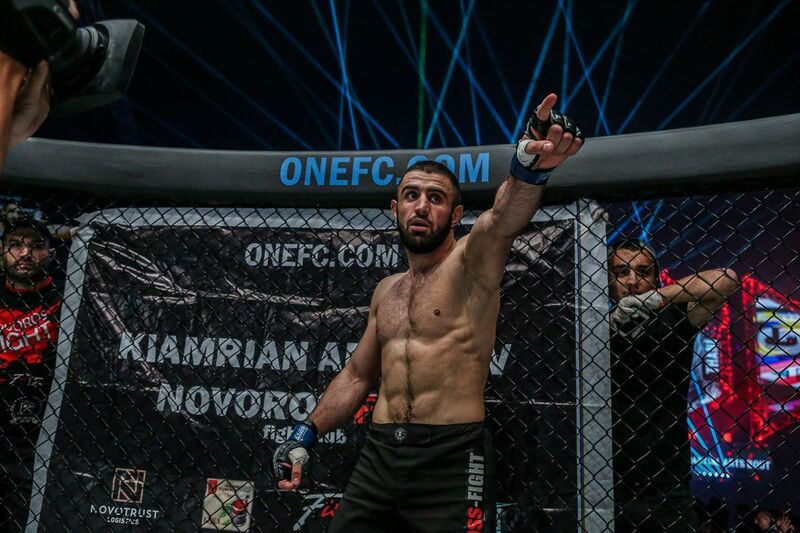 The main event ONE Welterweight World Title match between Zebaztian “The Bandit” Kadestam and Georgiy “Knight” Kichigin at ONE: REIGN OF VALOR on 8 March will be joined by a collection of martial arts World Champions. They will include former ONE Strawweight World Champion Yoshitaka “Nobita” Naito, who will begin his quest for a historic third reign with the belt at the Thuwunna Indoor Stadium. 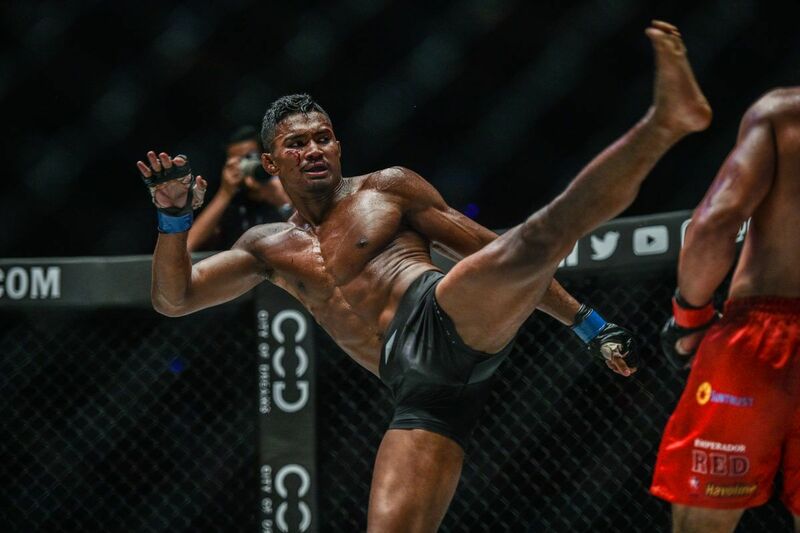 Fittingly for his status as one of the world’s most talented mixed martial artists, the Japanese hero has a tough task ahead, as he will have to take on one of The Home Of Martial Arts’ most in-form competitors. 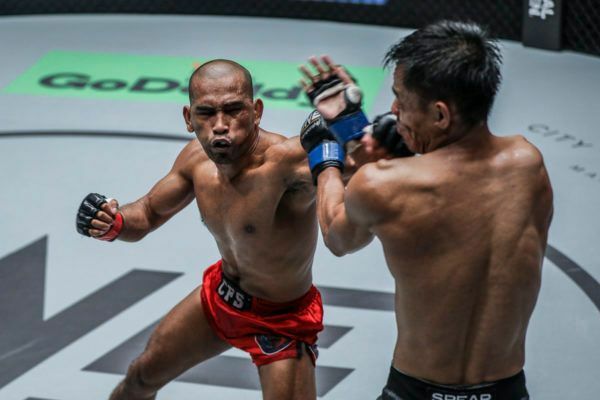 Naito will face the Philippines’ Rene “The Challenger” Catalan, who capped a five-bout winning streak with a unanimous decision over Stefer Rahardian in his most recent bout last July. 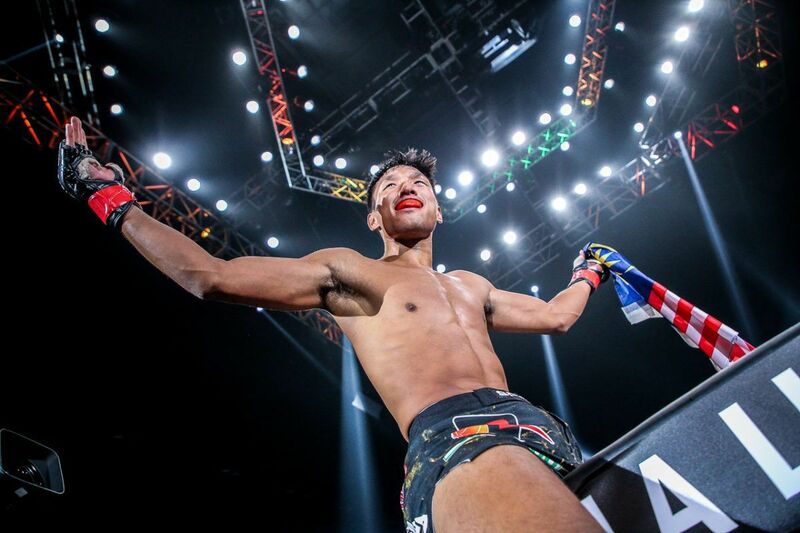 The winner of this contest will make a big case to be the next man to get a shot at the belt, after Yosuke “Tobizaru” Saruta defends his World Title for the first time against Joshua “The Passion” Pacio later this year. 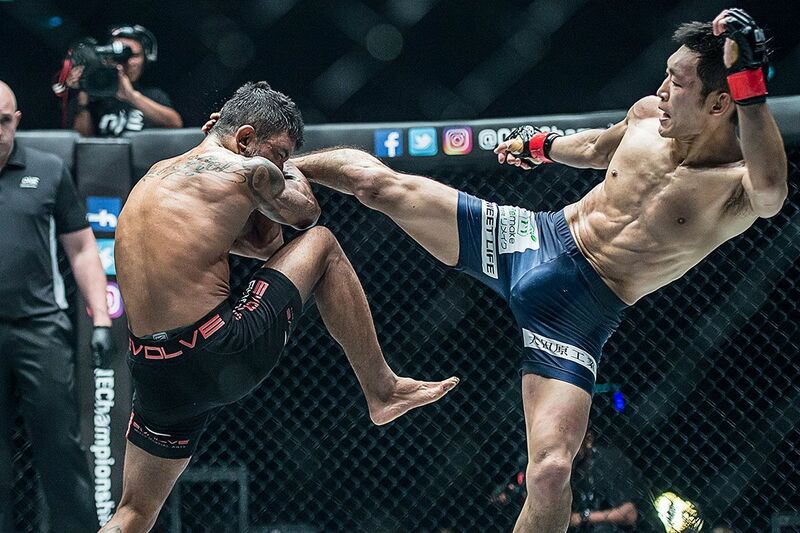 It would also not be a signature live event from the world’s largest martial arts organization without some world-class striking-only action, and ONE Super Series is set to showcase some of the world’s elite strikers once again. 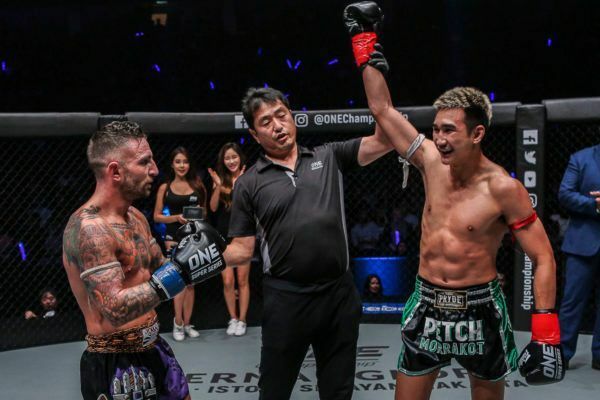 In featherweight kickboxing action, Thai superstar Petchmorrakot Petchyindee Academy will look to build on his stunning knockout of Liam Harrison at the end of 2018, and warm up for the ONE Featherweight Kickboxing World Grand Prix with another marquee win. 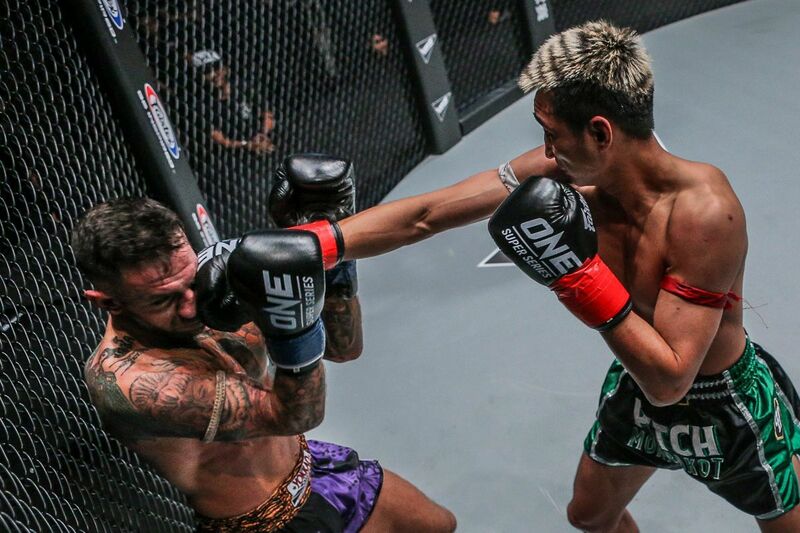 However, he will have his hands full as he welcomes Japan’s Kenta Yamada to ONE. 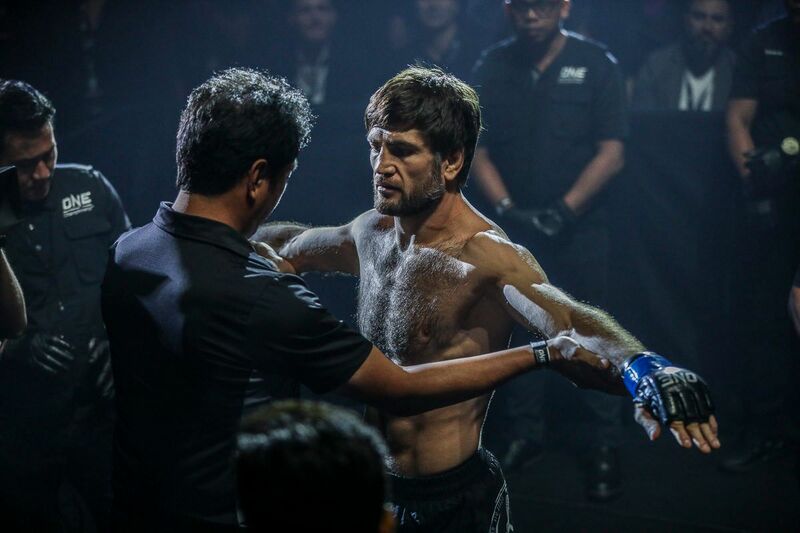 ONE: REIGN OF VALOR will also see the debut of Germany’s Enriko “The Hurricane” Kehl on the global stage for martial arts. 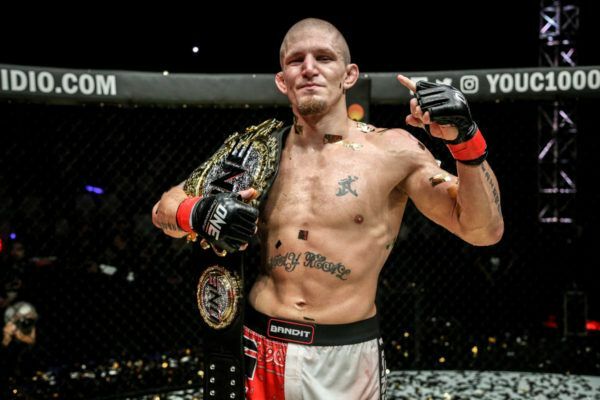 The K-1 World Max Championship Tournament Champion will face one of the United Kingdom’s best competitors, as Liam Nolan makes his bow in the organization. 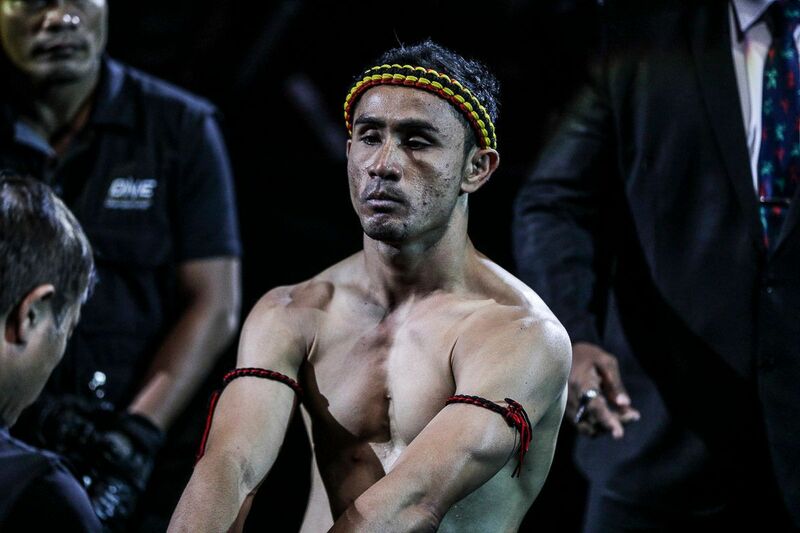 All the most recent bouts added to the match-ups already announced for the lineup in Yangon are listed below.